Set in France during the Napoleonic period, this is the story of Augustine Defresne (1789-1842), the wife and widow of the artist antione Gros, painter of Jaffa, and an artist herself. It takes her from her teenage years through to her old age. 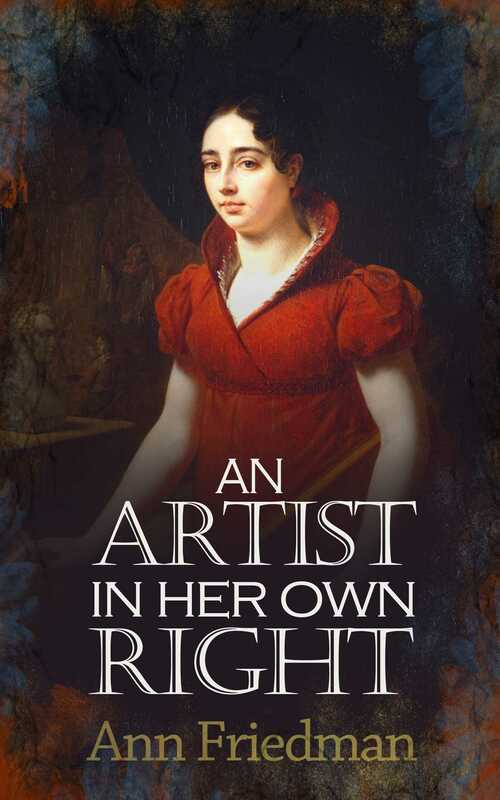 As little is known about her life this is a fictional biography, based on extensive research, and describes how difficult it was for a female artist to play her trade and gain recognition.